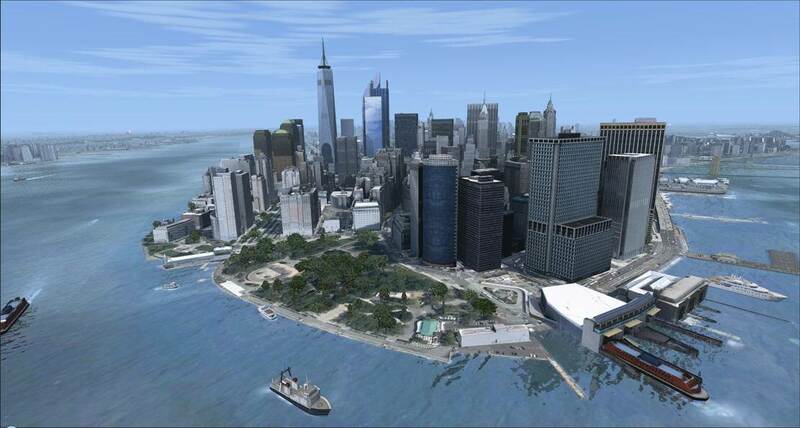 PC Aviator Australia Flight Simulation News: Drzewiecki Design New York City X (FSX/P3D) - Buy Online! 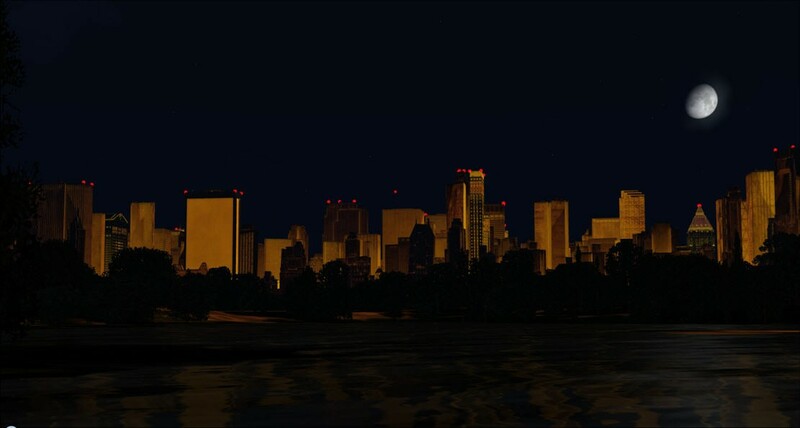 Drzewiecki Design New York City X (FSX/P3D) - Buy Online! 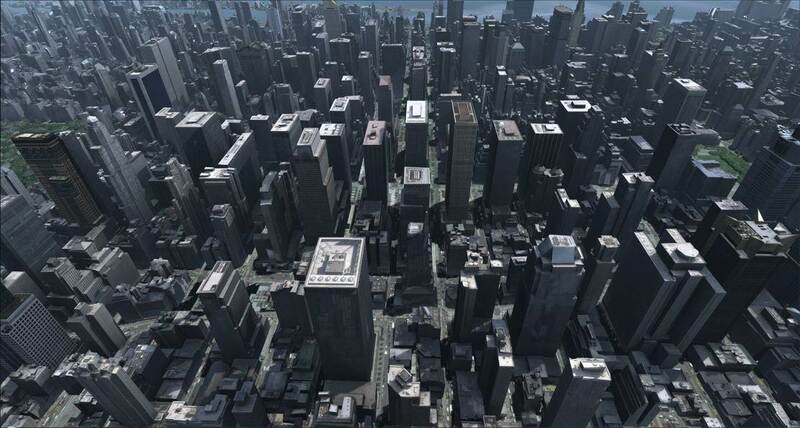 Perhaps the most dense, photoreal city scenery package ever released for Flight Simulator X and P3D. Explore New York City in incredible detail with this scenery package from Drzewiecki Design available via download, or with a backup DVD mailed to you. New York City X is a highly detailed scenery of New York city in the United States of America. This is one of the most complex scenery add-ons for flight simulators, featuring 2500 sq km of high resolution terrain with autogen and over 6100 photoreal New York buildings. 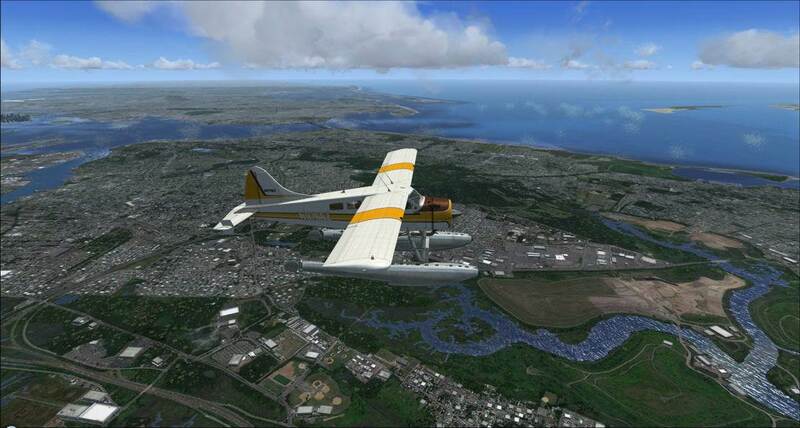 This product is compatible with Microsoft Flight Simulator X (FSX) and Lockheed Martin Prepar3D (P3D). Extras like people, wave effects, custom car traffic, ships and boats, cranes, hundrieds of fuel storage tanks, various library objects etc. No seasonal texture tools are required for this product. 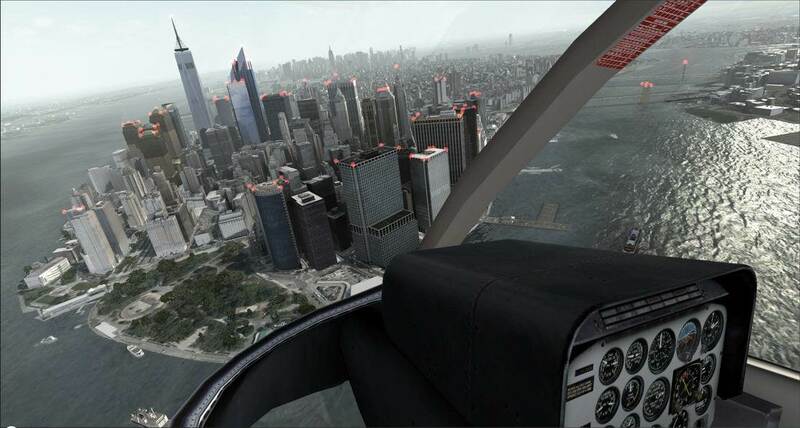 New York City X is compatible with vector add-ons (f/e UTX), mesh add-ons (f/e FS Global), airport scenery add-ons and visual add-ons (f/e FTX Global). New York City X is not compatible with Aerosoft Manhattan X, Taburet New York Photorealistic and Megascenery New York. We do not guarantee compatibility with all unmentioned add-ons for the included area. If there are some issues found, solutions will be posted on our forum.